Life’s too short not to eat cake, at least once in a while. But we totally indulged in Halloween sweets and treats and on top of that, our son got the biggest candy “haul” ever. He and his friends (and extremely fun parent chaperones) must have walked miles filling their pillowcases. I headed over to his room far too many times on Sunday to take a piece. Okay two. Three at the most. We typically do not have candy in our home and therein lies the problem. It’s so accessible and the little pieces look so harmless, but they add up. I have eaten enough to make myself sick with sugar and it is time for clean eating! 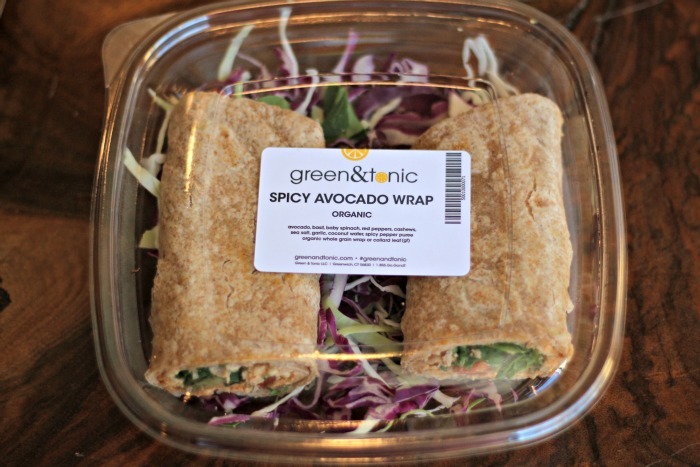 I went to Greenwich, Connecticut to pay a visit to green&tonic, a company that makes plant-based foods & drinks. 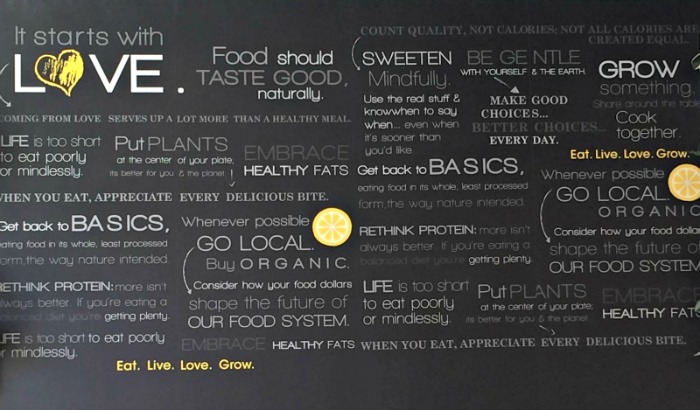 I wanted to get the lowdown on their food philosophy ever since I started hearing the buzz about them. I met with Cai Pandolfino, who opened the business with her husband, Jeffrey. 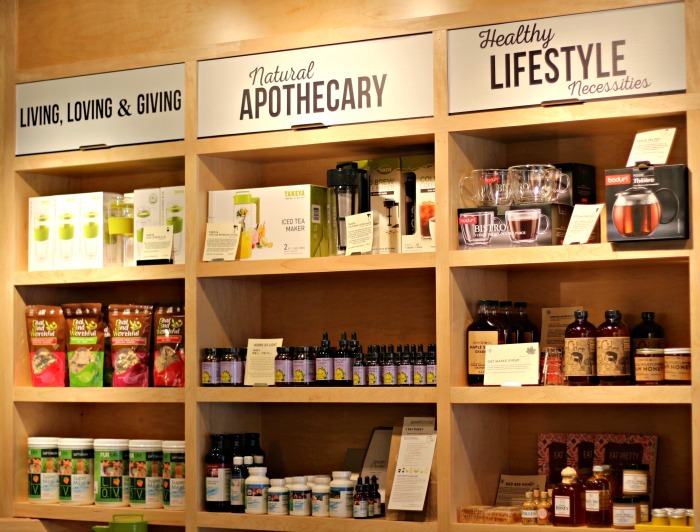 She was very clear about the vision of their company and obviously passionate about the importance of clean eating. 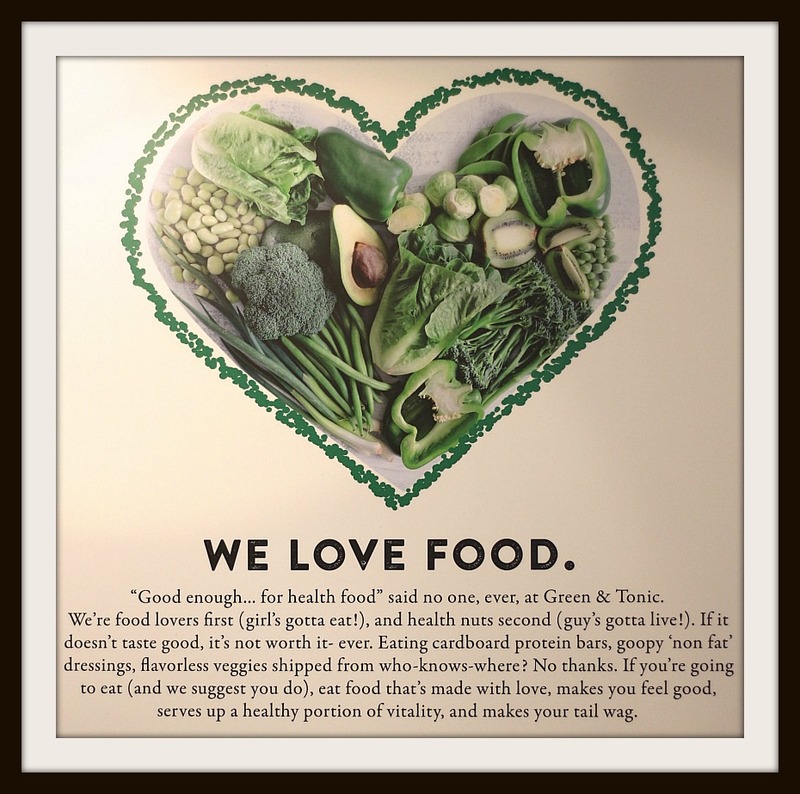 In the hour that we met, I learned a lot about their approach to food and left with a deeper appreciation of why putting plants in the center of your plate is a great place to start. I need to digress for a moment to say that I was very fortunate to be raised on the island of Jamaica and have all my meals prepared by my mother, who taught herself how to cook. And cook really well. We did our shopping in two places, on the street from local vendors who would sell to us over our car door and in the modest supermarkets. Everything was fresh, mostly because that’s the culture and a lessor reason because a small island doesn’t need massive amounts of processed food. I remember two things about my first experience with an American supermarket, the doors that opened automatically and an entire aisle of cereal choices. In Jamaica, they was only one cereal. Kellogg’s Corn Flakes. 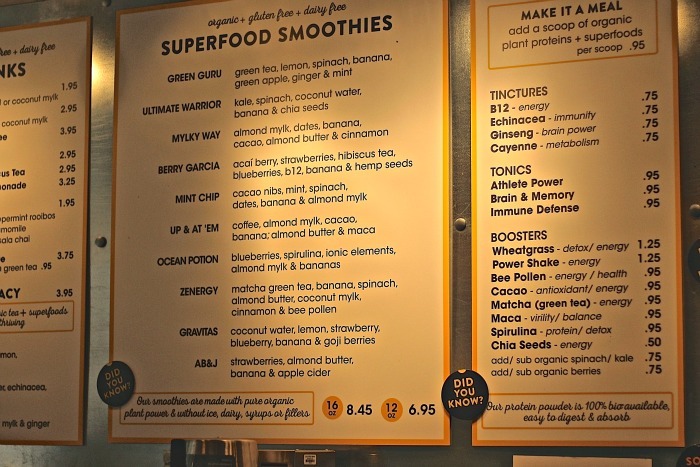 I share this because I used to eat the way nature intended and over the years I’ve noticed a gradual shift in our diet away from plants having a prominent place in our meals. And by diet, I don’t mean something that I want to do for a period of time, I mean diet in the sense that this is how you choose to eat. The Sugar Shock of Halloween is the ideal time to start the detox. 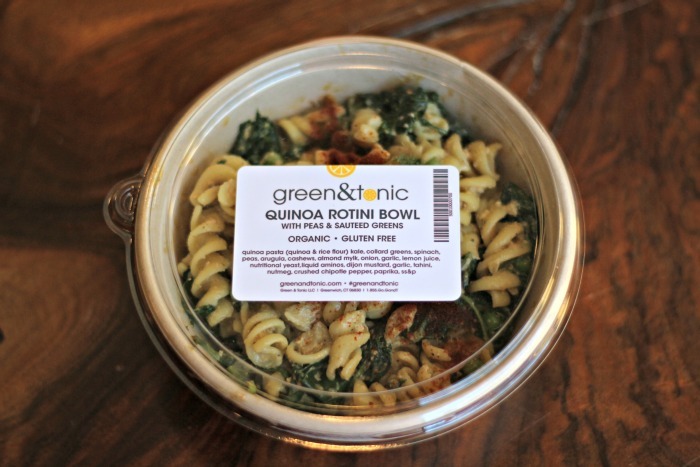 green&tonic has a Jumpstart plan that takes 2-3 days to feel better fast by fueling your body with organic foods and juices. 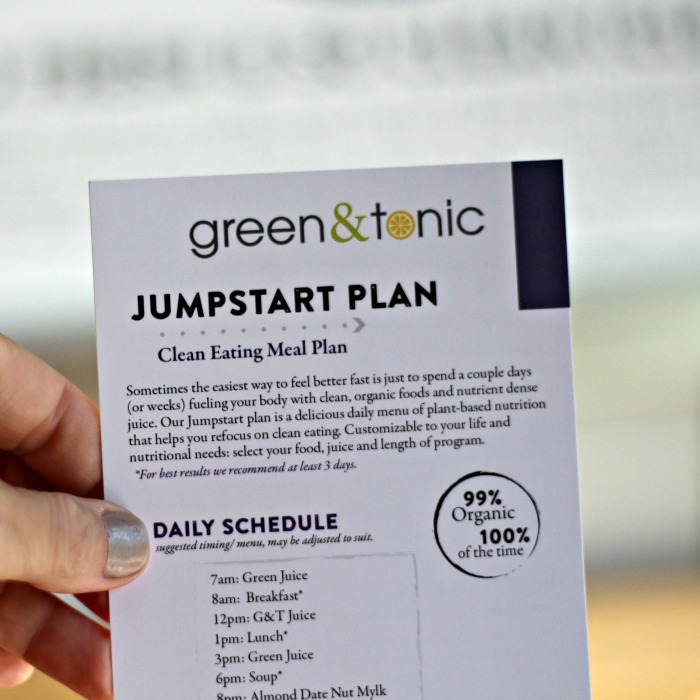 Here are the jumpstart guidelines and daily schedule – everything is available in one of their 4 CT locations or you can order online at greenandtonic.com and it will be shipped to you. Hydrate. Aim for at least half your bodyweight in ounces of pure, filtered water daily. Drink water (any any liquids) before or at least 2 hours after meals so as not to dilute digestive juices. East Right. 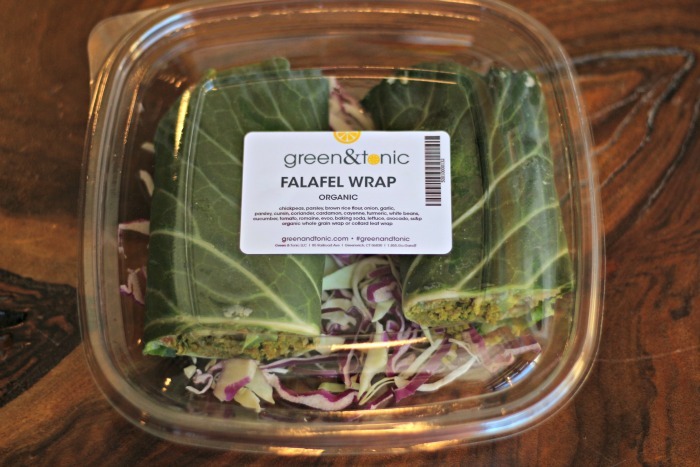 If hunger strikes throughout the day, it’s ok to eat small, healthy snacks. Best choices are fresh fruit, apples slices w/almond butter, veggies and hummus, avocado or a smoothie. No dairy, meat, gluten/wheat, coffee, processed snacks/sugar. Sweat. Feel free to workout as normal while on the Jumpstart plan. Embrace the mental and physical benefits of a good sweat, but honor your body’s limits. Go Deeper. 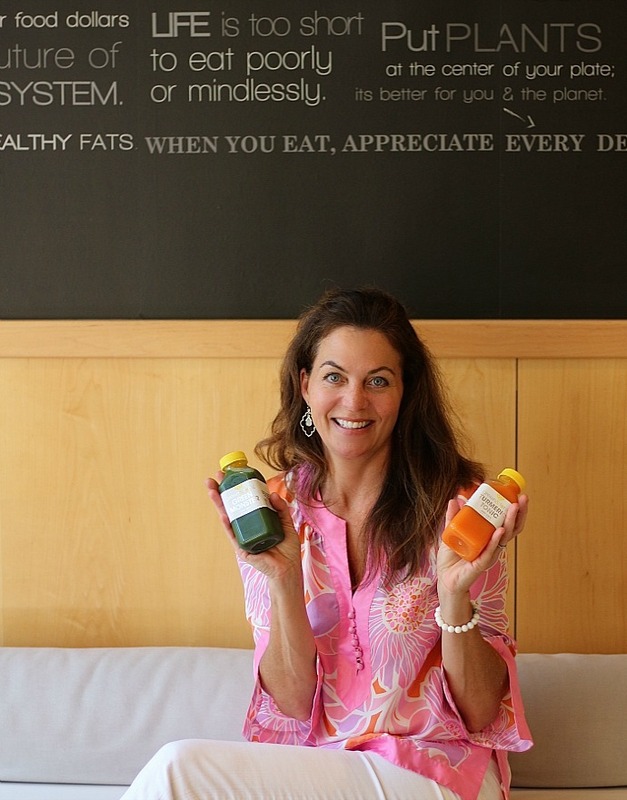 Our Jumpstart plan is the perfect way to start or end a deeper cleanse. Adding days of our Juice Feast plan during your Jumpstart cleans is an effective way to maximize results. 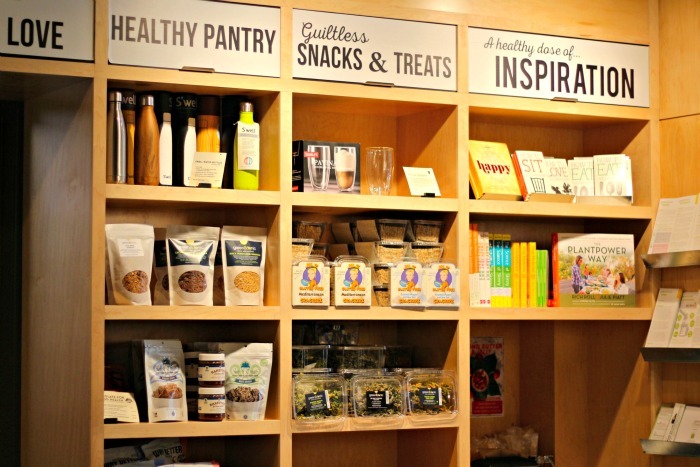 In addition to their Jumpstart plan, they offer: Juice Feast which is a day of fasting with 6 organic juices (standard or all greens), a 5 Day Purify which is 5 days of foods/juices to promote digestive health and weight loss, and if you are looking for a basic clean eating meal plan, they have a couple choices. The first is G&T ‘Til Dinner which is a realistic plan for healthy living that allows you to stay balanced and fuel your body with light, nutrient dense food/juice and then enjoy a night out or dinner with the family – guilt free! The second is G&T All Day which is a way for your to eat clean if you don’t have time to cook. This was so yummy! 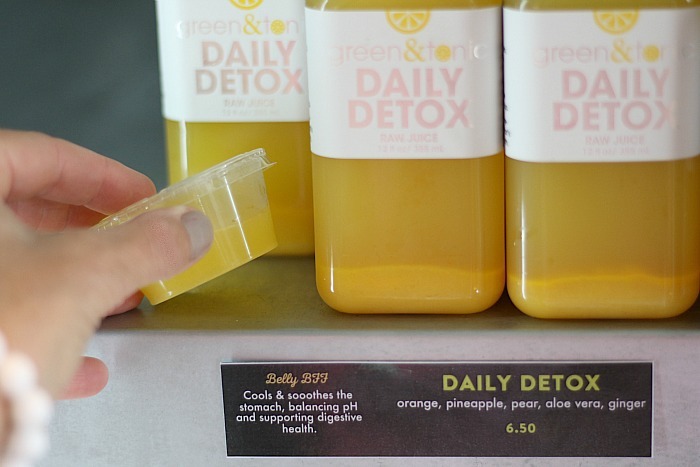 I love that they have samples of their juices so you can try them. 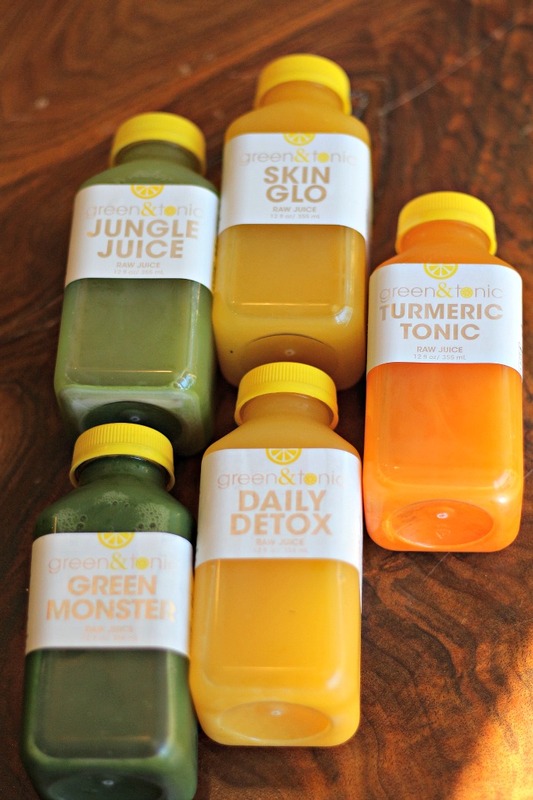 Some juices are “too green” for me, I need to work my way up to them. 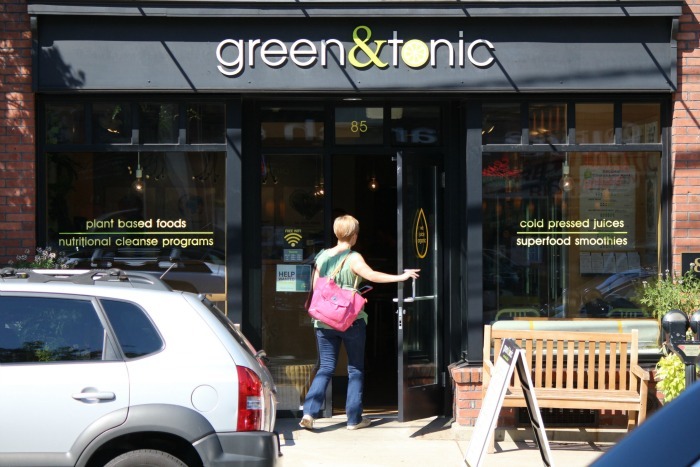 A blog post will not do justice to all green&tonic has to say and offer. Check them out in person at one of their 4 locations and visit them online to taste first hand how delicious good food can be!